Costa Coffee has stopped using plastic drinking straws in all of its 12 stores across Malta in a bid to cut down on single-use plastic and help conserve the environment. The popular coffee house has instead introduced straws made of an eco-friendly ‘green’ material known as Bio-Plast – and these are now only available with certain drinks or by request, as opposed to being added to all customer condiment units as standard. Made from a thermoplastic material that primarily contains biologically-sourced raw materials, the new Bio-Plast drinking straws are fully eco-certified, completely biodegradable and even compostable. The environmentally-focused change comes as Costa Malta seeks to cut the amount of avoidable plastic waste it generates, in order to radically reduce its contribution towards global warming and to avoid threatening marine wildlife. 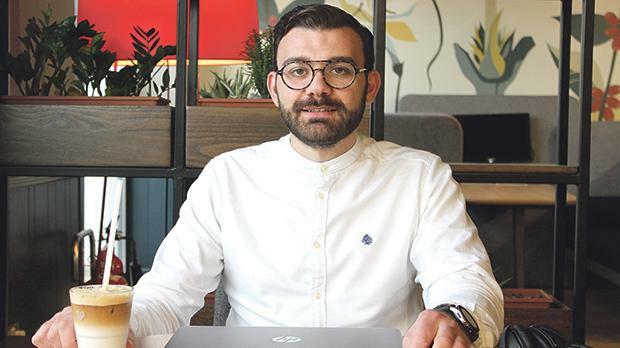 The plastic straws shake-up is just one of many ways in which Costa Malta hopes to steadily reduce its use of single-use plastic throughout the franchise. The coffee company’s commitment to helping to save the environment is part of the bigger picture of the work of its charity, The Costa Foundation. With a mission strapline of Helping Communities Grow, The Costa Foundation aims to improve the lives of children in coffee-growing communities by ensuring safe, quality education, with a long-term goal of eradicating poverty in these communities. More information about The Costa Foundation may be found at www.costafoundation.com.